...That's the challenge at Glitter n Sparkle this week. The image was so lovely to colour. and a white sakura pen, to pop on some highlights. which is sadly no longer trading. to give that extra bit of sparkle and bling. and added a little handtied ribbon up the side. 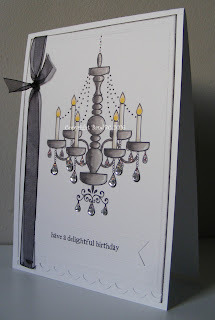 Embossing a clean line around the edge of the card and a little inking, finished this one. 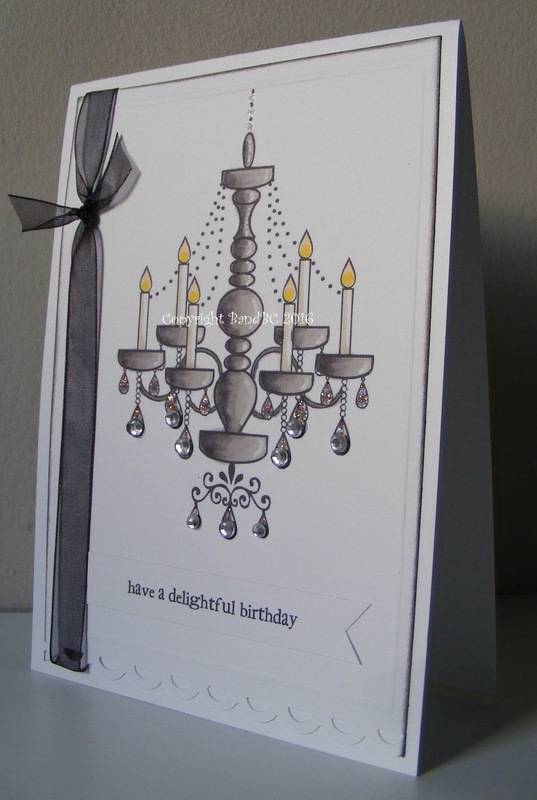 Lovely CAS card and fab details! Your shading on that image is super :) Thanks for sharing your creations with us at Creative Fingers! Hope you will join us again!